Meet Newsday's All-Long Island girls golf first team for the 2017 spring season. 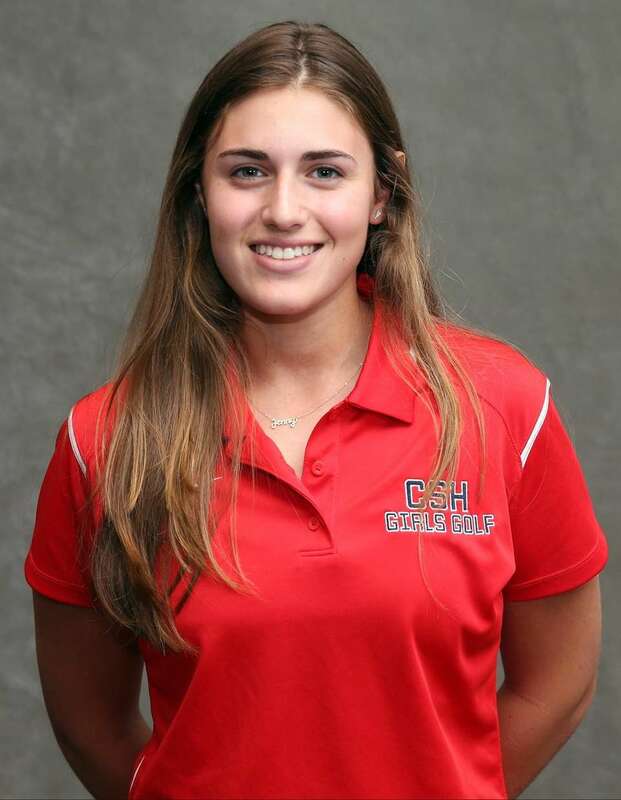 Long Island Golfer of the Year: Jenny Rosenberg, Cold Spring Harbor, Sr. 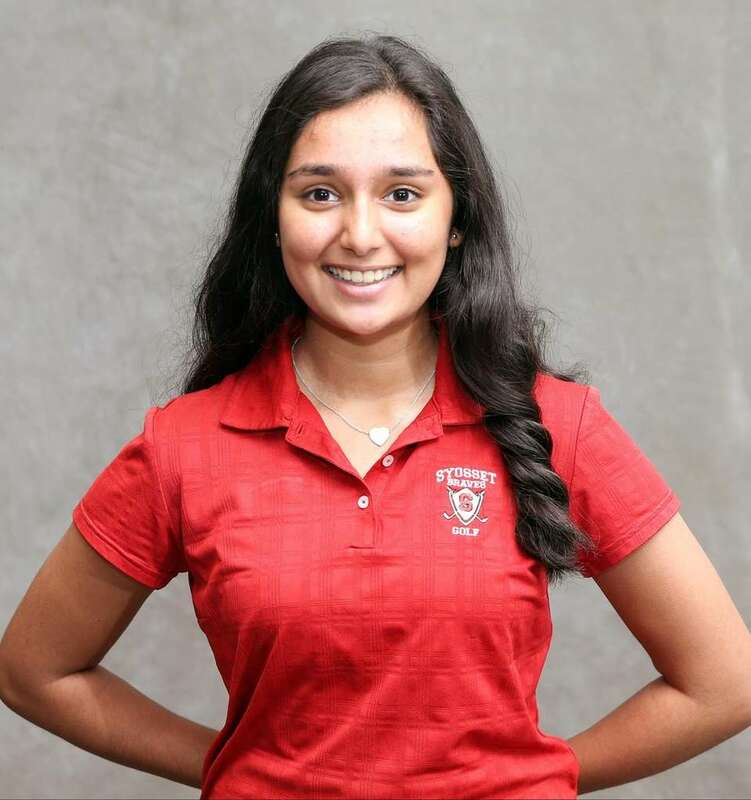 The Tulane-bound standout set the record for lowest score by a Long Island player at a state girls tournament by shooting a 1-over 145 over 36 holes at Bethpage Yellow to tie for third. 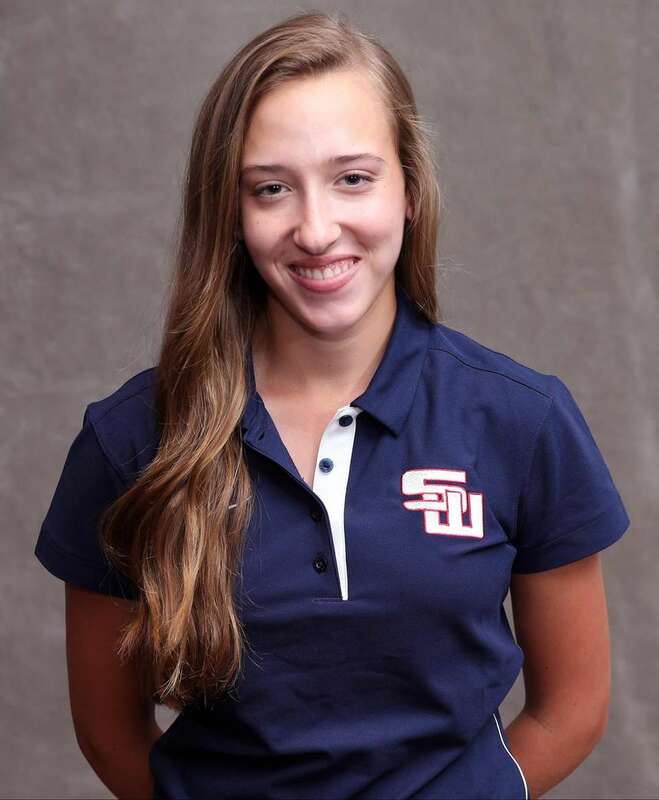 She also broke her own scoring record to win her second straight Nassau county title with a 143 at Bethpage. 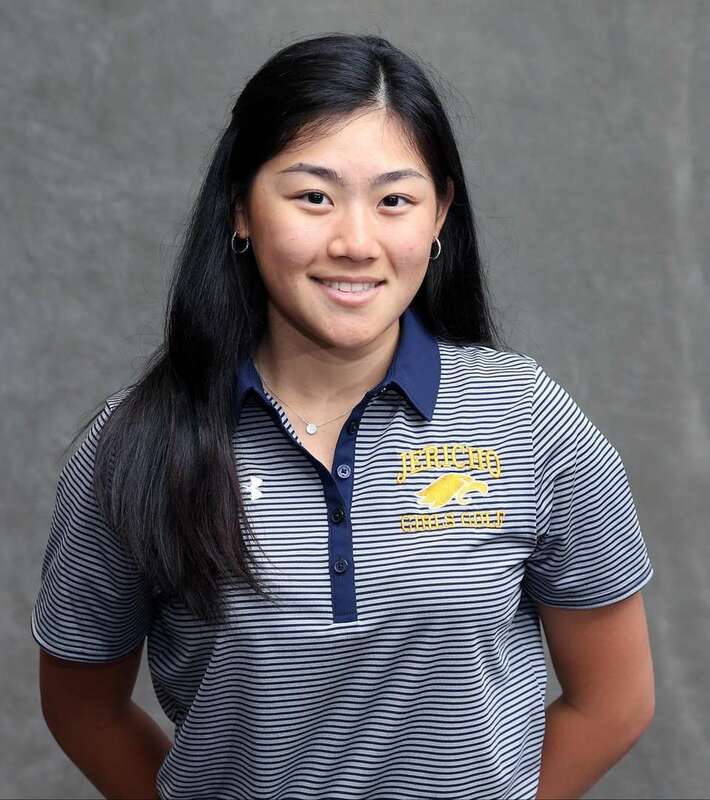 Guo shot a 164 over 36 holes at Bethpage to take fourth at the Nassau county tournament and tied for 14th at the state tournament. Federman shot a 5-over 77 at Eisenhower Blue to win the CHSAA league championship. Emily Montagnino, Smithtown West, Jr. Shot a 163 over two days at Middle Island Country to win the Suffolk individual title and also shot a 155 to tie for eighth in the state. 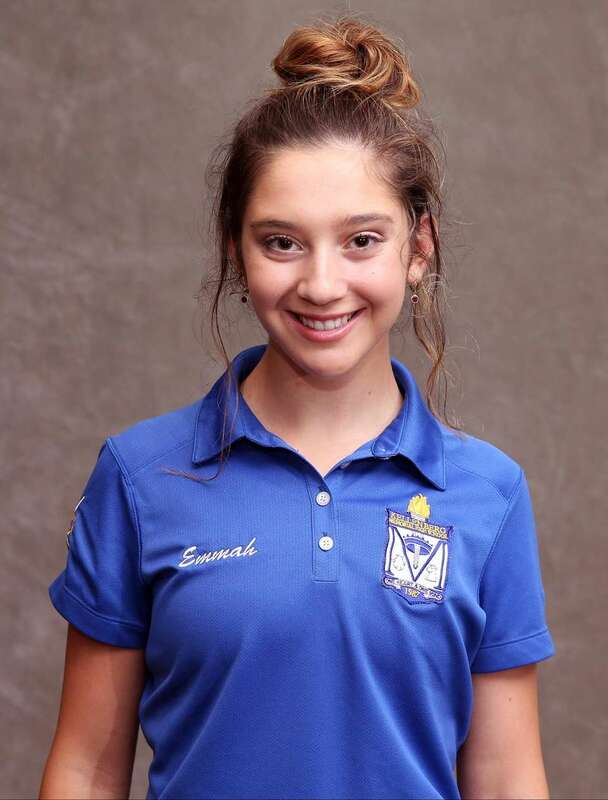 Earned her third consecutive top-10 finish at the state tournament by shooting a 153 to come in seventh. She also took in second at the county tournament after shooting a 152. All-Long Island boys golf team 2017Meet Newsday's All-Long Island boys golf first team for the 2017 spring season. Not pictured: ... Newsday All-Long Island golf teams 2017Sal Cacciatore reveals Newsday's All-Long Island teams for boys golf and girls golf for 2017. Newsday's All-Long Island history databaseMore than 6,000 players and coaches have earned Newsday's top high school honors.